Link Portside Wharf is a residential building that responded to a unique set of site constraints and utilised an innovative structural steel design to deliver a four story residential building above an existing basement carpark without demolishing or significantly altering the existing structure. 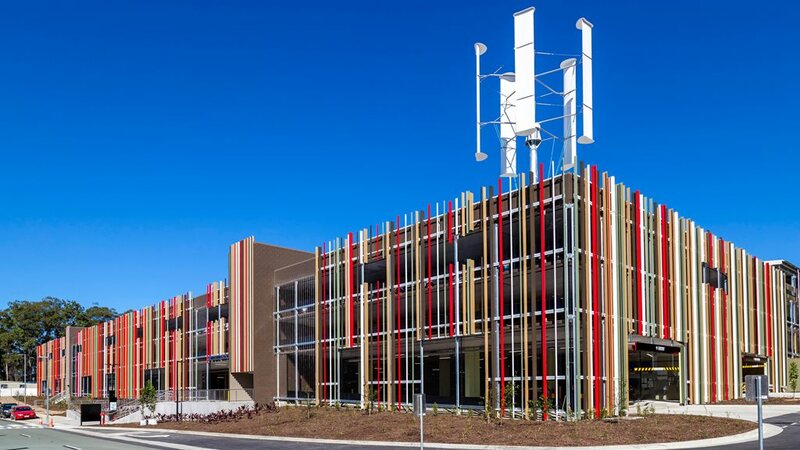 The significant collaboration and innovation provided by Bornhorst + Ward has been recognised through winning the Consultant’s Excellence category at the UDIA (Qld) Awards for Excellence. Bornhorst + Ward has played an integral role which has assisted with the creation of the major urban renewal precinct at Hamilton. Work has included Civil Engineering Master Planning and design for an estimated 17,000 population (56ha) addressing aspects such with Water & Sewerage Infrastructure Supply and determine servicing requirements based on population, yield generation and use demands. 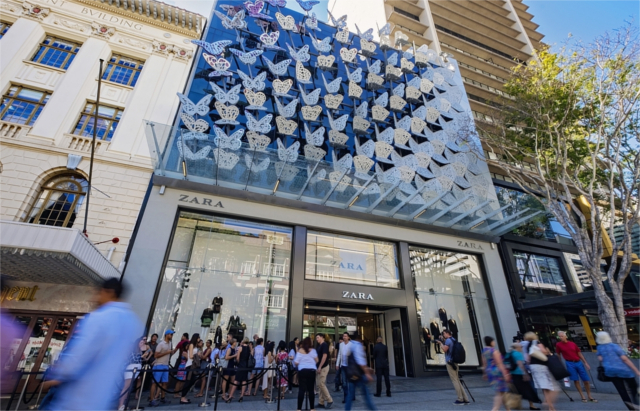 The redevelopment of 155 Queen Street for ISPT delivered three levels of retail with frontage on the Mall, three upper levels of commercial office accommodation and a green roof for tenant use. 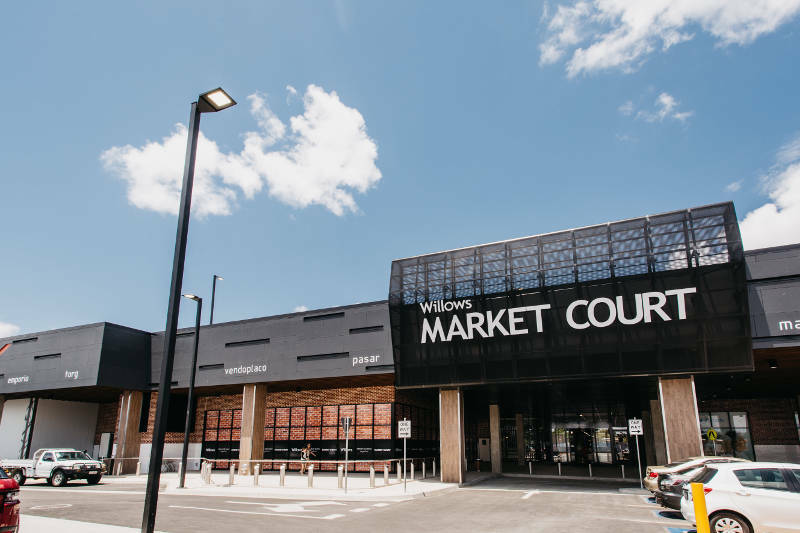 Fairfield Central Shopping Centre won Excellence in Design for the Sub-Regional Centres category at the 2016 Queensland Retail Property of the Year Awards. 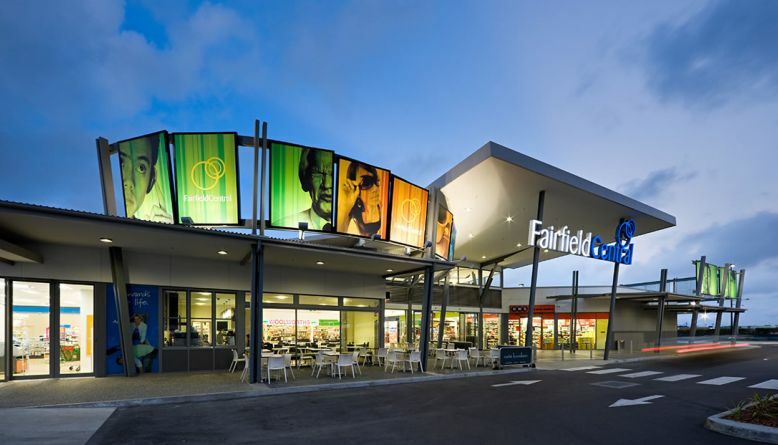 Fairfield Central shopping centre is anchored by Woolworth’s Supermarket and Woolworth’s Petrol Plus. The centre also includes a mixture of 11 supporting specialty tenants including a pharmacy, bottle shop, bakery, poultry, newsagent, café, banking, hairdressing, ATM facilities and a free standing Zaraffas drive-thru coffee shop. 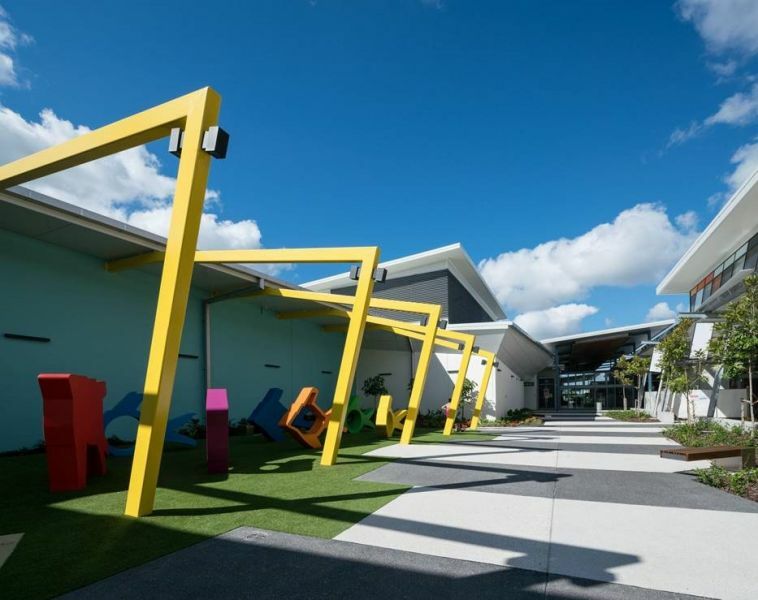 Fairfield Central offers undercover car parking, a parents’ room facility and amenities, and fully enclosed air-conditioned malls. Stage 2 of the Centre will include a Kmart Store and an additional 25 supporting specialty tenants. Stage 3 will welcome Coles. 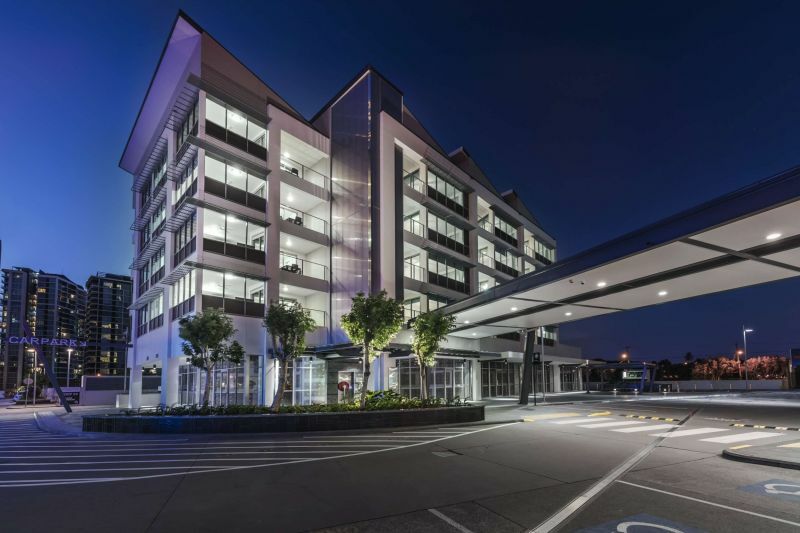 BNE Property Skygate DFO Stage 4 extension provides an additional 4,695m 2 of retail space, a 2 level alfresco dining & office connector building with pedestrian corso and a four level car park which won the Excellence in Design award (Neighbourhood and Strip Centres category) at the 2016 Property Council of Australia (PCA) Retail Property Awards. 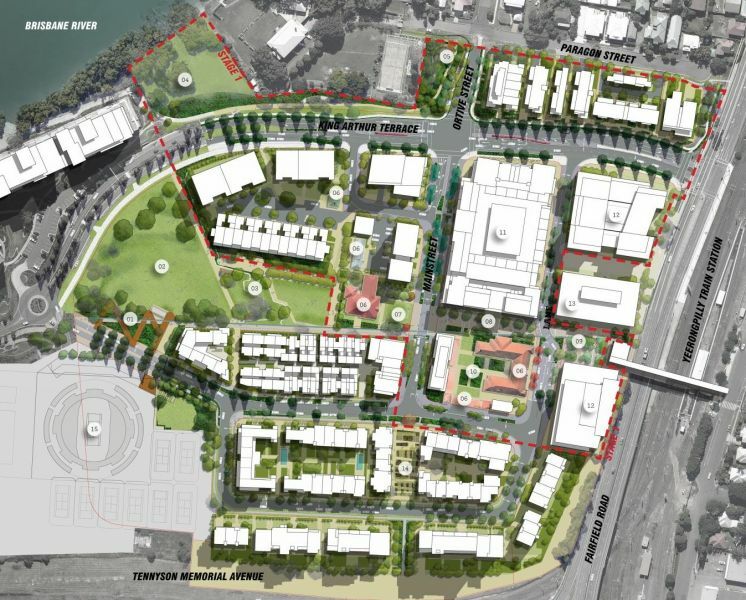 Yeerongpilly Green is a 14 hectare site which will be transformed into a vibrant urban village. 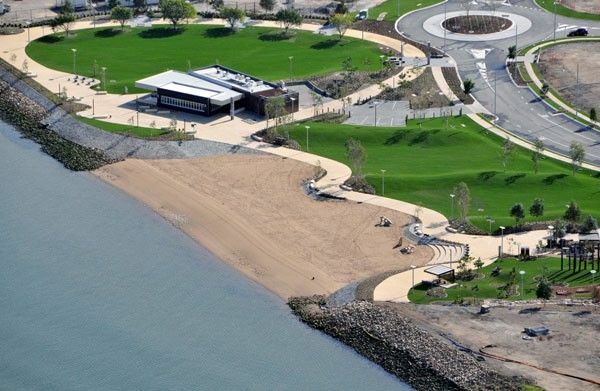 Located 8 kilometres south of the Brisbane CBD, Yeerongpilly Green is positioned along the banks of the Brisbane River, between the Queensland Tennis Centre and Yeerongpilly Railway station. 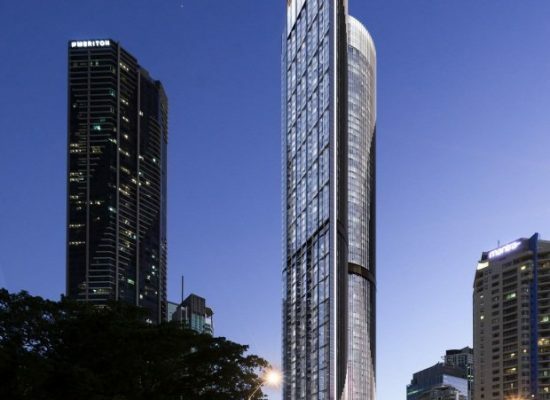 A 250-metre, 76-storey building residential apartment development at 545 Queen Street, Brisbane. 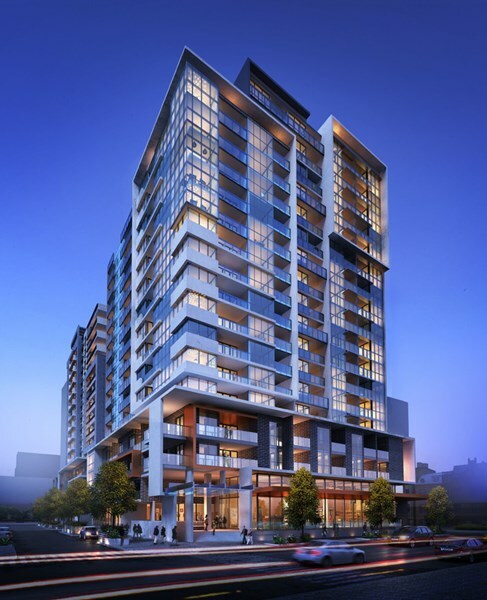 Queen’s Tower will comprise 891 luxury residences, 100 serviced apartments, approximately 2,500m2 retail and commercial podium and basement parking for 853 cars and 752 bicycles. 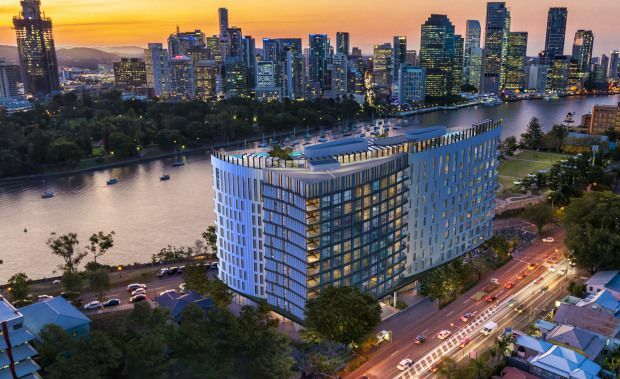 A twin tower development on Chester St Fortitude Valley, 322 Apartments. 2 x 18 storeys. Basement car parking for 383 cars and ground floor retail.